When it comes to Avengers and Star Wars, Disney like to keep plot details firmly secret. And this year sees the concluding parts of both the first MCU saga, as well as the Skywalker saga. Such epic blockbusters will no doubt be full of twists, surprises and major character deaths. So when marketing these movies, the trailers are going to be pretty minimal on the details. While we still haven’t got a Star Wars 9 trailer (or title), fans have been treated to three trailers for Avengers Endgame. The first was just a teaser, which included the title reveal and was followed by a thirty-second Super Bowl TV spot. Then last week the first (and presumably last) full trailer for the movie was launched. And what stands out about these three teasers is what appears to be footage from only the first twenty minutes of the film – as seemingly confirmed by Marvel boss Kevin Feige. Following Thanos’ murder of half the universe in Avengers Infinity War, the surviving superheroes clearly have a fightback plan, but whatever it is was barely teased at in the trailers. 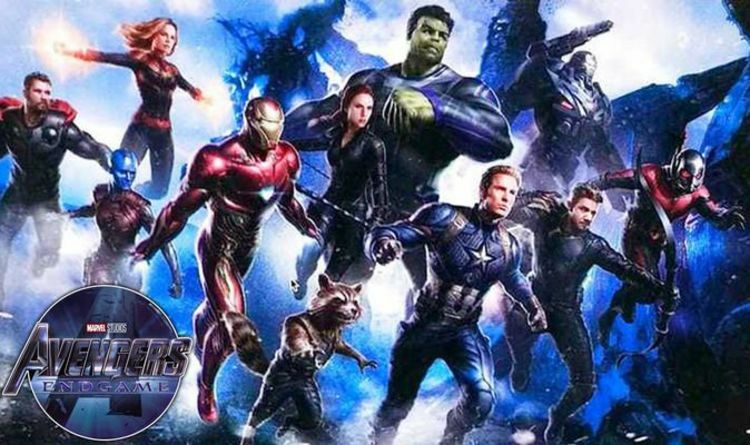 While TV spots of footage we’ve already seen will follow, it looks like another Avengers Endgame trailer may be on the way. Marvel Marketing Vice President Dustin Sandoval teased this on Twitter, asking fans if they wanted more. It looks like Marvel Studios was putting out a feeler to see if the public needed a bit more before committing to seeing the movie. However, another trailer isn’t really necessary seeing as Avengers Endgame is set to have the biggest box office opening of all time. The movie could also rival Star Wars: The Force Awakens and Titanic as two of the highest grossing movies ever made.